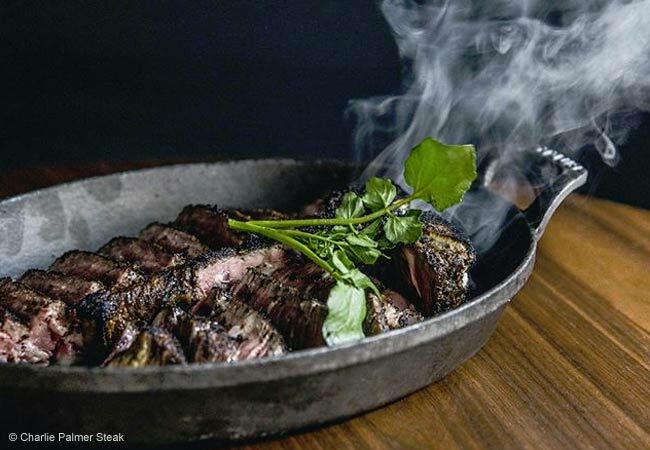 Face the facts: you may be a master of the barbecue grill, but it’s next to impossible for you to buy top restaurant-quality beef or broil it at temperatures as high as these Vegas steakhouses can. 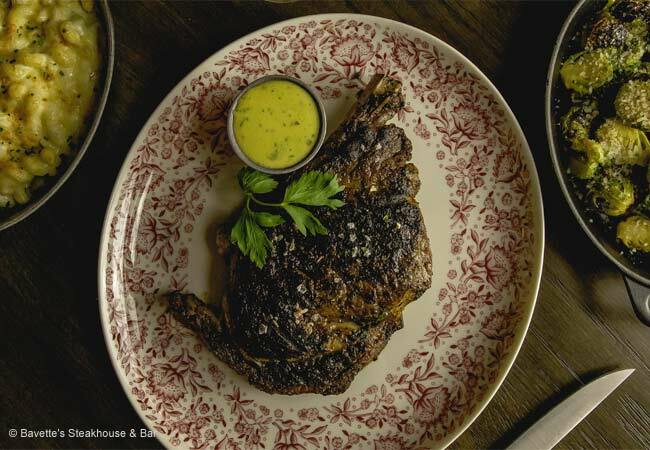 From old-fashioned meat joints sporting red leather booths to modern chophouses that serve globally-inspired fare, those that made the cut all have one thing in common: great steak. 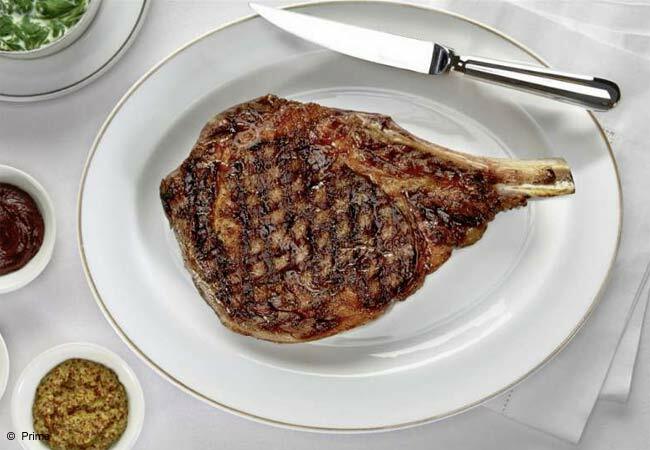 Tuck into your favorite cuts, or try new ones, at one of GAYOT’s Top 10 Steakhouses in Las Vegas. Bavette’s Steakhouse & Bar offers USDA Prime steaks and more amid décor mirroring the Gilded Age. 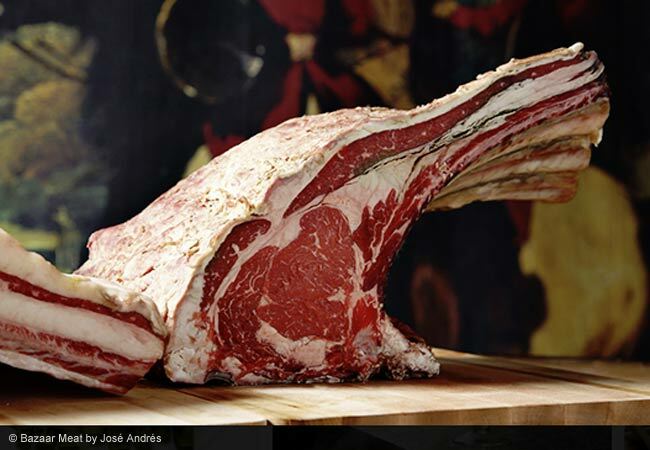 Chef José Andrés’ Las Vegas outpost at the SLS is a celebration of the carnivorous. 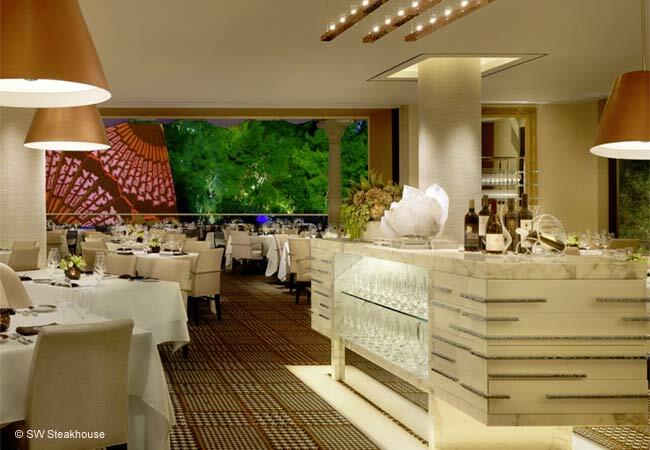 Aged steaks star on the menu at this elegant Westgate Las Vegas Resort & Casino restaurant. 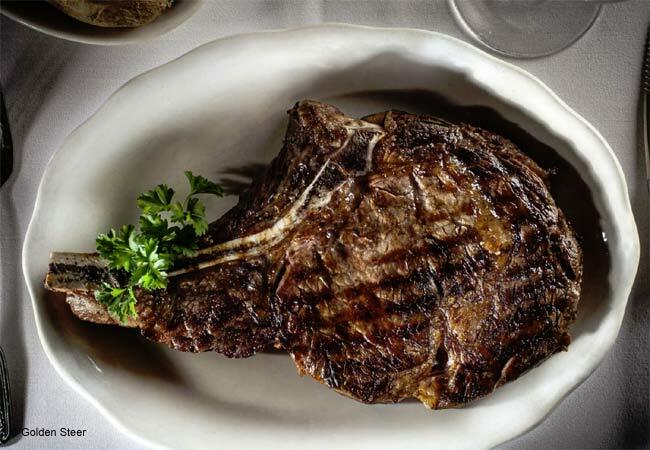 Prime rib, steaks and seafood star in a popular tribute to San Francisco’s Barbary Coast era. 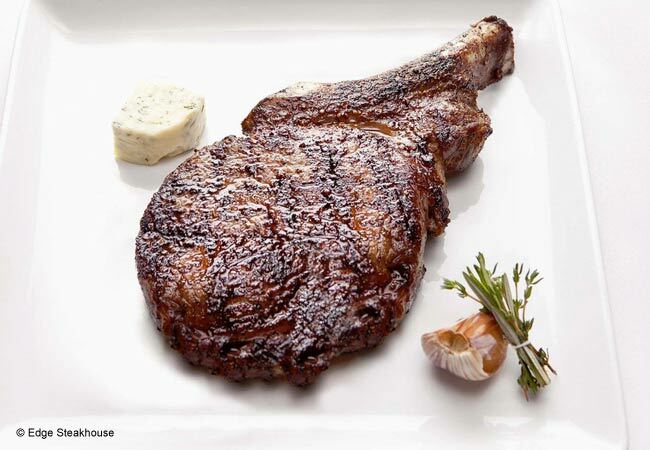 Steaks are procured from select Midwestern ranchers and are simply seasoned with a signature spice blend at this luxury steakhouse at Hard Rock Hotel & Casino. 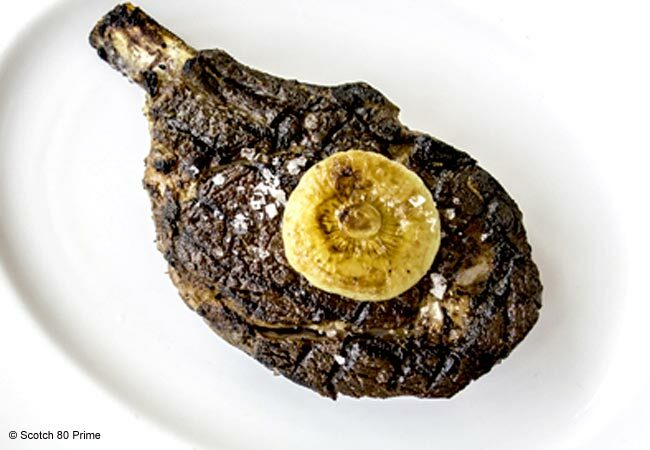 Prime brings topnotch steaks and imaginative sides to Las Vegas. 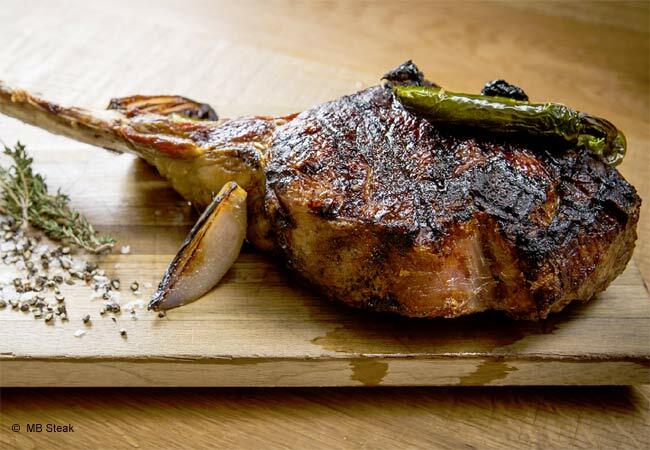 Steaks are the stars of the show at Palms Casino Resort’s Scotch 80 Prime. The scotch/whisky collection is valued at $3 million. 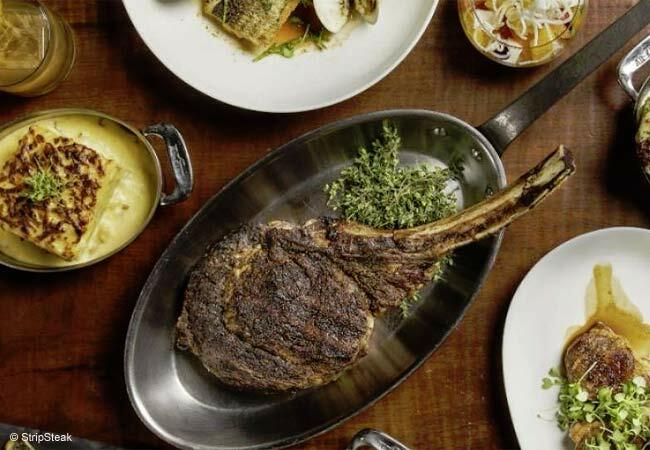 A vibrant hot-spot for wining and dining, Michael Mina’s first steakhouse is situated in Mandalay Bay’s upscale restaurant row.